Zenaida (Zeny) San Pedro Olavere, 76, loving mother, grandmother, great grandmother, wife, sister, and a friend of many, passed away surrounded by family and friends on January 12, 2018, in Waukegan, Il. She was born on June 22, 1942 to Adela Anloague and Sotero San Pedro in Naic, Cavite, Philippines. She graduated with a Bachelor degree in Science and Elementary Education from Far Eastern University and MLQ University in the Philippines. She worked for Cherry Electric in Waukegan for over 25 years before retiring. She is preceded in death by her mother and father. Zeny is survived by Augusto (Augie) Olavere, her loving husband of 56 years, and their three sons Sherwin (Millie), Rusty (Sue), and Somer (Karen), grandchildren Sharlene, Danielle, AJ, Isabelle, Christian, and Stella, great-grandchildren Kendel, Chloe, Aiden, and Noah. 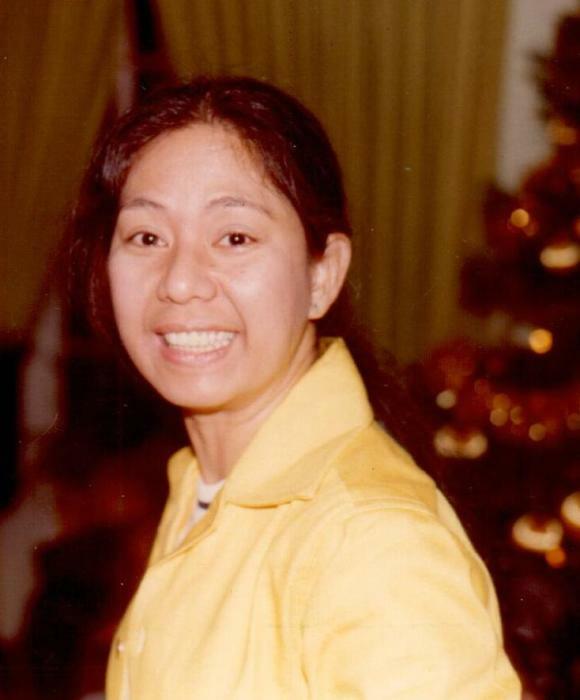 She will forever be missed by her brother Herminio (Remy) San Pedro and sister Gloria (Rupert) Delacruz, nephews Gerald, Jun, Raymond, and Joseph, nieces Sheila, Shirley, Jocelyn, and Joanne, many relatives, many friends, and her best friends Letty Gozun and Fe Garbanzos. Visitation will be on Friday, January 18, 2019 from 4:00 to 8:00 P.M. at Warren Funeral Home located at 1475 N. Cemetery Rd. in Gurnee and again on Saturday, January 19, 2019 from 9:00 to 10:00 A.M. at St. Dismas Catholic Church located at 2600 Sunset Avenue, Waukegan, IL 60087. Mass of Christian Burial will be at 10:00 A.M. at the Church. Father Patrick Rugan will officiate. Burial will be at Ascension Catholic Cemetery in Libertyville.